These flexible plans help business owners transition the ownership of their company over time, providing them with a valuable source of liquidity and an ongoing legacy. Most business owners don’t have a formal plan for the future of their business. 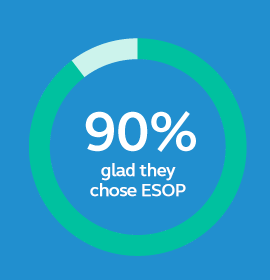 ESOPs can be a great option for business owners looking to transition ownership of their business. 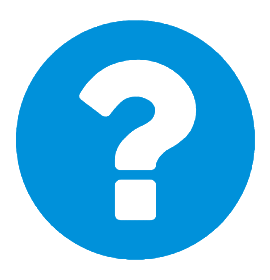 If you’re not familiar with ESOPs, these questions are a good place to start. Understand the six characteristics that make a company a good fit. 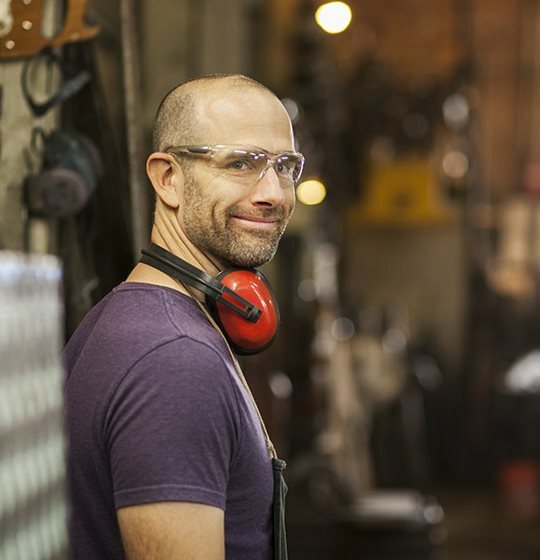 Business owners may be able to reduce their taxes with an ESOP. 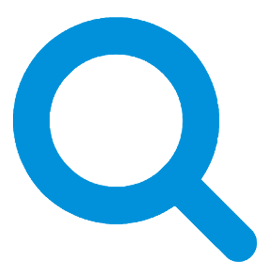 Understand the facts and take a closer look at ESOPs.